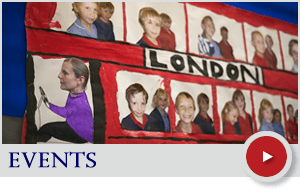 St Philip’s has close links with a variety of community and parish organisations, as well as Deanery Schools. 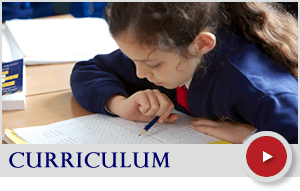 We belong to the family cluster of schools linked to the Catholic High School of St. Philip Howard at Barnham, as well as the Littlehampton Family Group of Schools. The aims of the cluster groups are to give our children contact with a wider group of children of their own age in a variety of activities, as well as staff sharing expertise, resources and good practice. 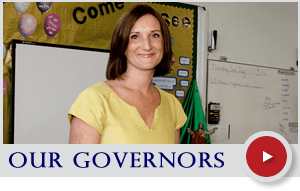 We also have contact with a large number of the Early Years settings which our Reception children have been attending, so that we can provide an effective induction for them. Many of our Year 6 pupils move on to St. Philip Howard High School, with which we maintain a close educational liaison. 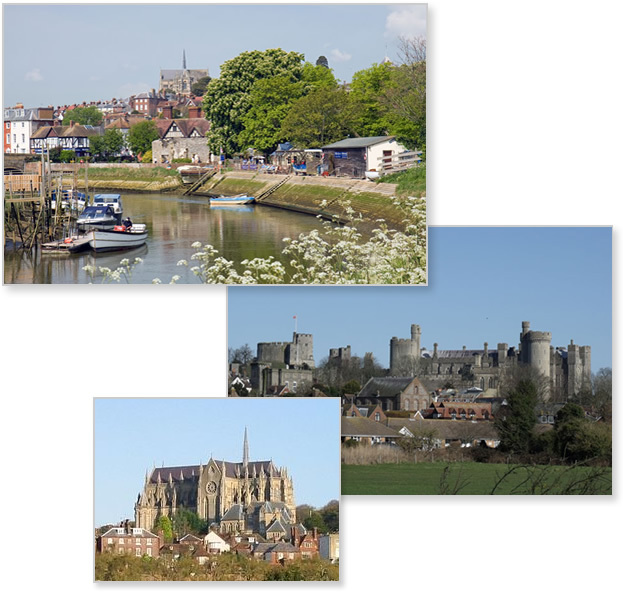 The Cathedral of Our Lady and St Philip Howard, Arundel is a significant part of the school’s life, with many of the school community regularly worshipping there. The parish of Storrington http://www.ourladyofengland.com/ is also part of the school’s parish. The clergy from both parishes are frequent visitors to the school, leading us in our spiritual development.